Delivering high quality restaurant produce to your workplace. JR Holland is one of the leading purveyors of food for the workplace catering industry. 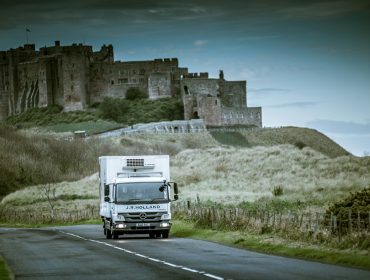 As a long established, trusted independent business we have become the go-to North East commercial food supplier within the workplace catering sector, and continue to deliver our customers with our promise of quality products. Our premium fresh produce is obtained for a selection of hand-picked suppliers across the United Kingdom and beyond to bring the very best cuisine has to offer the right to your workplace. As the oldest established importers and distributors of chilled fresh produce in the North East of England, we have a level of experience and expertise you will not find elsewhere. We have built up a strong customer network within the commercial food supply sector in the North East and now supply a range of catering industry clientele within a range of industries and business areas. JR Holland understand that great food needs great ingredients. If you want to make the most out of your menu, you need ingredients to help you do so and we are here to supply them. That is why our customers repeatedly come back to us, because of the honest and genuine adoption of our total quality assurance policy. If you are a workplace caterer looking for top-quality food products we have an array of produce to fulfill the needs and requirements of your business. Alongside quality, we know the importance of convenience and that is why we offer a full range of pre-prepared fruit and vegetable produce to save you time peeling and preparing produce in the kitchen. For our full prepared product list click here. In addition to prepared fruit and vegetable produce we also stock an array of additional catering essentials from dairy, pantry/dry goods, and canned food to bakery products, cheese, meets, herbs and eggs. See our full product range here. Working within the domain of the workplace food catering industry can be complex and with such an array of customers to please, your product often has to be diverse, and reflective of the range of eating preferences you will encounter. In addition to this, budgets can be smaller and there is a necessity for fair pricing, which JR Holland understand. Looking for a commercial food supplier to work in line with your business goals and meet the requirements of your operation can be challenging. However, JR Holland has extensive experience and expertise working alongside workplace caterers who deal with anything from independent, small group businesses to multinational corporations. Our fresh, top-quality produce ensures you are able to create an appealing, welcoming canteen environment offering great food. Ultimately, utilising our fresh, locally sourced produce will ensure your final product is the very best it can be – and at the end of the day, the right food can encourage a healthy and high performing workforce. 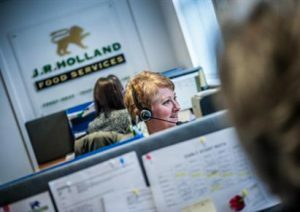 Be it an office environment or manufacturing industry, JR Holland ensures that we meet our agreement as your commercial food supplier and deliver you produce to you assist you in your role as a workplace caterer. We work to deliver you your produce in the most efficient, effective and sustainable way possible is our prerogative. 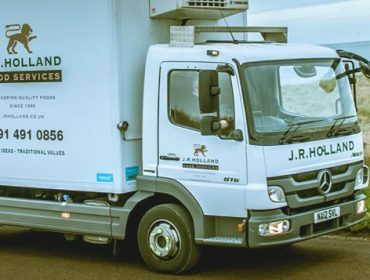 Delivering the promise is factored into everything we do here at JR Holland and that is why our delivery procedure is tailored to you. 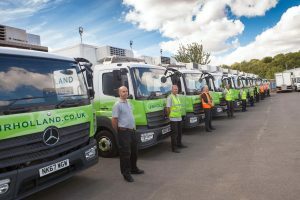 The team at JR Holland will work with you and your clock to ensure we can find a delivery plan to best suit your business and give a flexible, personal service at every stage. Open and honest communications with our clients ensure we give the very best service that we can do to our workplace catering clientele. When delivering your order to you, we know we are only as good as our last delivery. This is why customer service is a key aspect of our work here at JR Holland. We maintain a level of quality competency because of our staff who check each and every order before distribution to your kitchen in our refrigerated vehicles. What’s more, we like to keep things green here at JR Holland, and we don’t just mean with the veg! 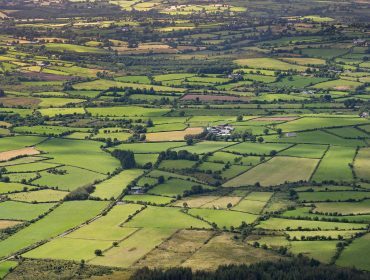 We are committed to our living green policy that devotedly works to ensure all our vehicles minimise their environmental impact wherever possible. Are you looking for fresh, organic and high quality Workplace Catering? If you are wanting us to supply your workplace with high quality, fresh produce, contact us today! At JR Holland we pride ourselves on our workplace catering. If you manage a workplace catering service in the North East, JR Holland is here to offering you our services as the leading catering industry supplier in the region. If you are interested in our services please do not hesitate to contact us today, one of our team members would be more than happy to assist you with your enquiry. We would be delighted to hear from you. Good food and nutrition are critical for child development. 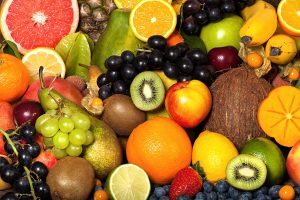 That’s why at JR Holland we are committed to supplying schools, colleges and Universities with Market Fresh Produce daily!